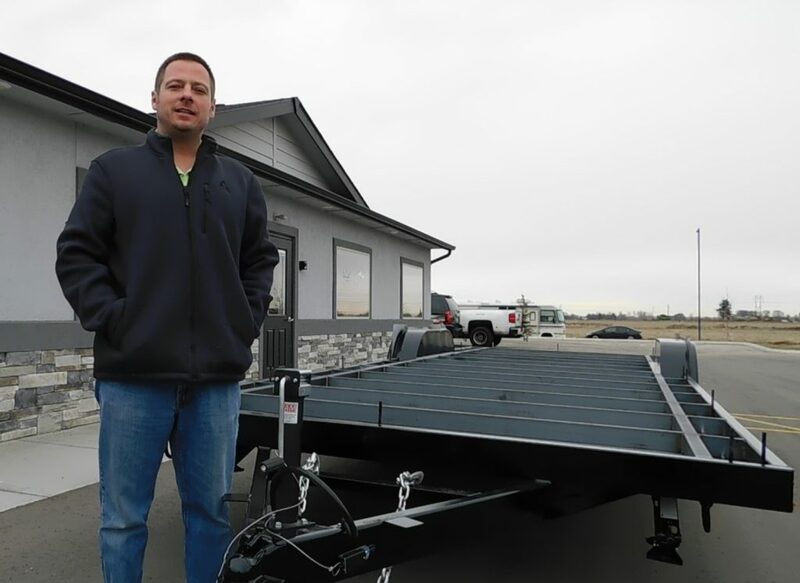 In our first ask the builder segment Jesse discusses the following features and other information that sets our custom trailers apart from the competitors. Whether we are building your tiny home, or you are building your own, starting with the correct trailer is essential for a good build. Stay tuned for our next Ask the Builder: Segment 2- Framing. Coming soon!